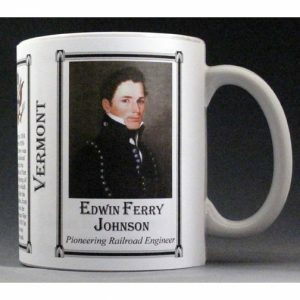 The Edwin Johnson mug is part of a biographical series profiling unique individuals who shaped the history of Vermont. 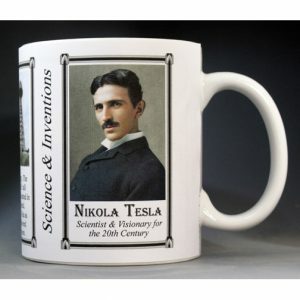 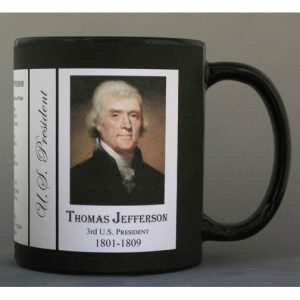 An image of Edwin Johnson and a short biography are features of this history mug. 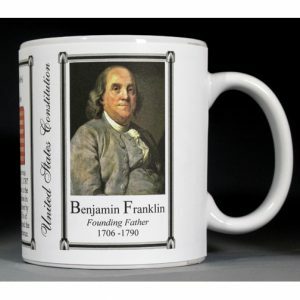 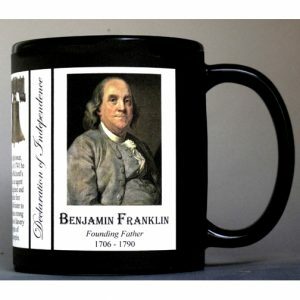 This Hugh Williamson mug is part of our collection of US Constitution biographical mugs. 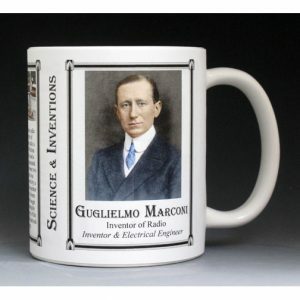 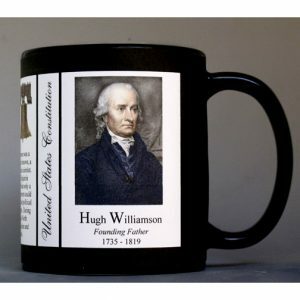 An image of Hugh Williamson and a short biography are features of this history mug.